refute those methods, presenting research that shows how that treatment is ineffective. 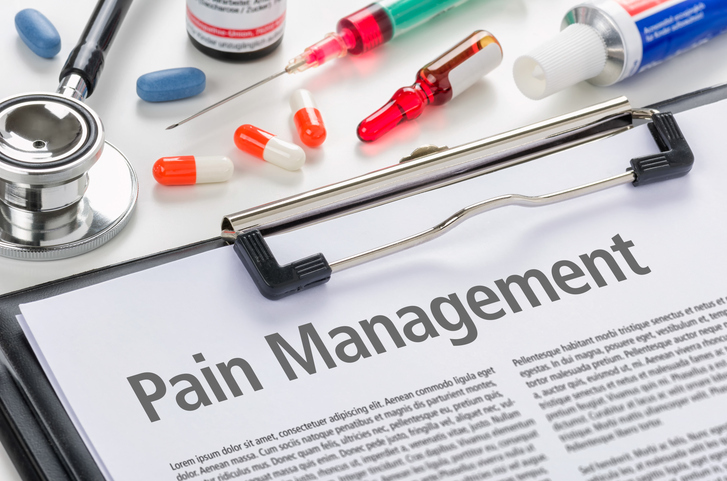 There is simply disagreement on the best practices to improve a patient’s pain experience. There are so many different methods that physical therapists have adopted that they state will help with pain reduction, when what should really be emphasized are the principles of how to treat pain. While reading this blog post in Evidence in Motion, written by Kory Zimney, PT, DPT, it made me stop and think about how physical therapists treat pain. It made me really think of how pain needs to be treated differently in the medical community. What we as physical therapists need to embrace is “psychologically informed practice”. How this is employed is by using evidence based practice guidelines and helping educate a patient to return to full activity despite the pain. Obviously, in helping a patient cope with the pain, there must be ways to recognize and also manage psychological obstacles with the combination of activity based interventions. What are most helpful and essential for a physical therapist are assessment skills, treatment planning, and communication with the patient. But the question that was brought up by Patrick Wall, PT, was “if we are so good, why are our patients so bad?” An Institute of Medicine report from 2011 found that 100 million people are dealing with chronic pain conditions regularly. How are physical therapists treating and helping these people? Why when the physical therapists report success that the science does not seem to validate our methods? When we are teaching a patient how to correct their posture or correct a movement pattern with an exercise, it may not help them fix the problem but it may instead help with self-efficacy. There also could be reduced learned response to the pain or decreased learned helplessness when patients are more well informed of their movements that are contributing to the pain. The manual therapy that is used may not be improving motion at the joint or decreasing muscle restriction as much as it’s helping sharpen a patient’s ability to be more familiar with different parts of their body. The final thoughts of the blog are what resonated with me the most. What we as physical therapists should try to do for our patients is be more psychologically aware. Maybe we can all reach a point in the spectrum of our careers when we can focus less on the methods of treatment and more on the principles of what is behind them. Understanding the principles of treatment will drive our care to choose methods that work best for the patient, not the methods that work best for the physical therapist. So whomever is reading this post, think about the treatment approach that is utilized. Whether you are a provider or a patient, is the treatment approach addressing all the principles of treating an individual biomechanically, psychologically, and sociologically? It’s always important to think outside of the box and let the patient’s multidimensional presentation help a physical therapist choose a form of treatment that is a patient-centric model for pain management.